Free dental science experiments are hard to come by. Below you will find a collection of free dental science experiments from around the web that will surely be a hit with your young scientists while helping them learn about the importance of brushing and flossing their teeth. There are several free dental experiments that can help to encourage your kids to brush and floss their teeth. 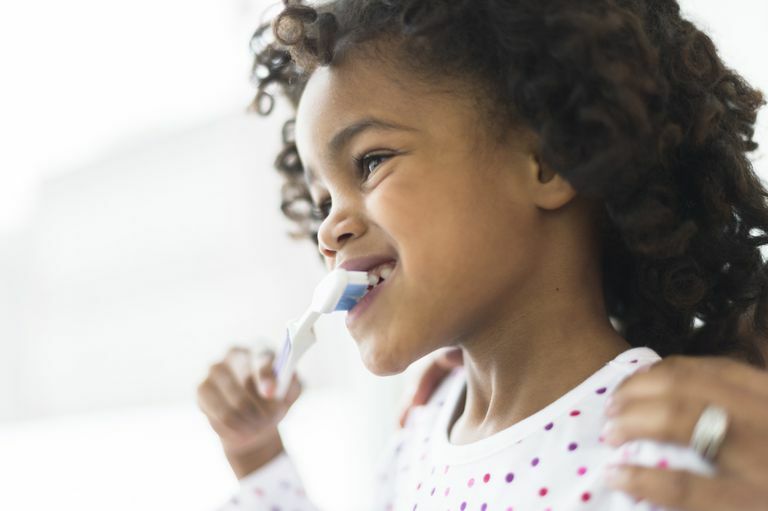 Reinforcing the importance of proper oral hygiene is easy when children can participate in an activity that will encourage lifelong oral hygiene skills. Who doesn't love conducting a science experiment? Science experiments are always a hit with children, specifically those aged five and older. The following experiments are a great way for children to witness the effects that dental plaque and acid have on our teeth. Kids: Remember to ask your parents before conducting these experiments. Children 10 and under should only participate in these experiments under the supervision of an adult. What do your teeth and your bones have in common? They are both made from calcium. Using chicken bones, this experiment from the Nova Scotia Dental Association demonstrates how the acid from the foods and beverages we consume affects our teeth by leaching minerals out of them. You might think that a piece of fruit or bread is low in sugar — but think again. With help from your science teacher, this experiment from the Nova Scotia Dental Association uncovers the truth behind how much sugar is in the foods we eat, therefore helping you eliminate unnecessary cavity-causing sugar from your diet. Breads contain flour that is likewise a simple carbohydrate and is metabolized in the same way that sugar is in the body. If you have ever wondered why you are encouraged to use a fluoride rinse or toothpaste that contains fluoride? Conducting this experiment will clearly demonstrate to you how fluoride protects your teeth, and why its use is advocated by the American Dental Association. Fluoride can be found in drinking water and also toothpastes ​and mouthwashes that you should always check the label to see if and how much they contain. Let's be honest — most of us don't like to floss our teeth. If you think your toothbrush is doing a good job cleaning between your teeth on its own, however, think again. Conduct this flossing experiment, from the Nova Scotia Dental Association, to see exactly why flossing is necessary and why it is the only effective way to clean between your teeth. Kids with peanut allergies may want to try using margarine or butter instead of peanut butter in this experiment. This might seem like a dental craft, but the true experiment is to see who makes the least mess! This activity produces a ​fun and easy dental craft and snack and also helps children to see the intricacies of their teeth and mouth which may increase their interest into going to have a dental checkup at their dentist!